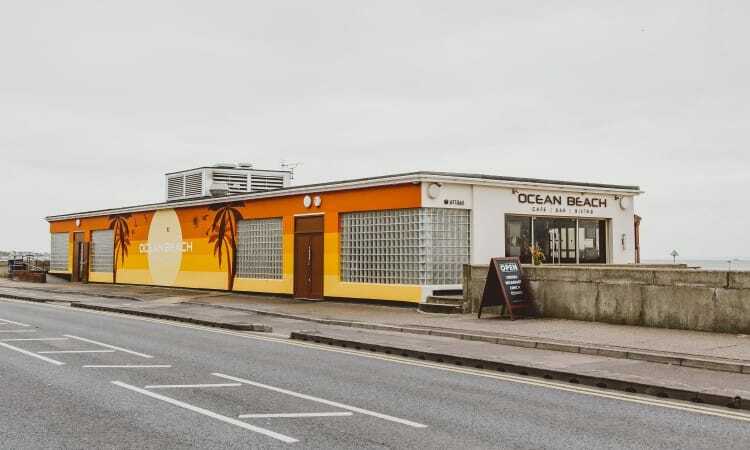 Entire conversion of a former public toilet block on Southend seafront following the sale by Southend Council. 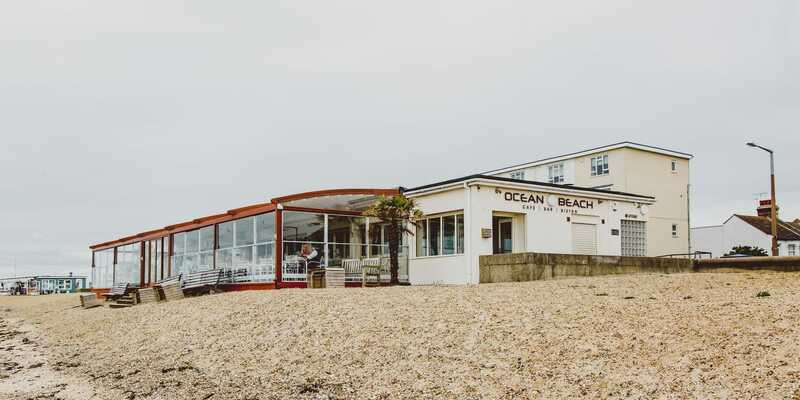 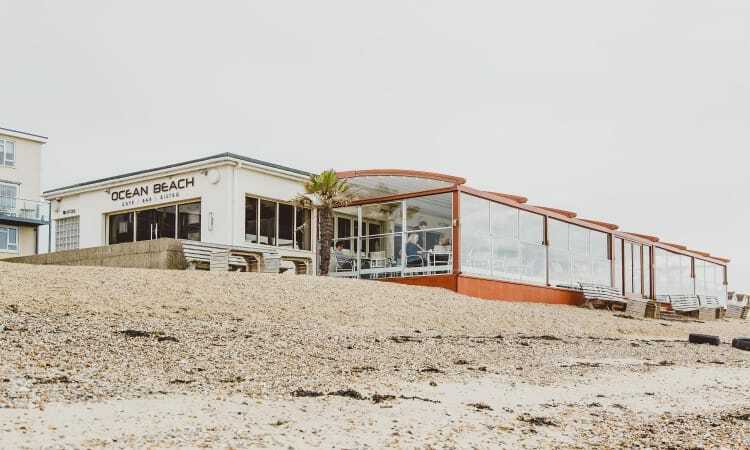 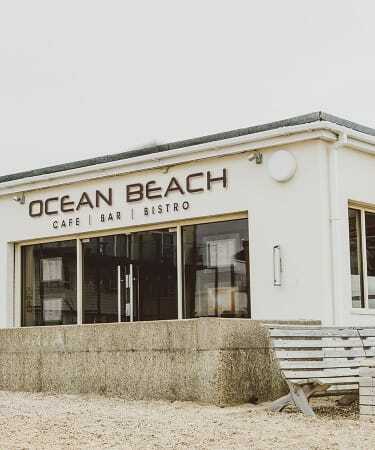 Livemore were employed to undertake the conversion of the block to a brand new Café Bar Bistro, Ocean Beach. 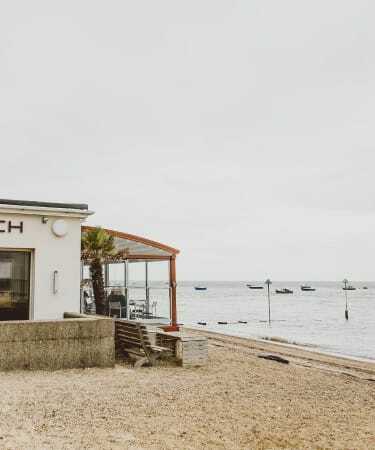 The block was completely remodelled to provide a striking beach front restaurant with new decking area overlooking the Thames Estuary. 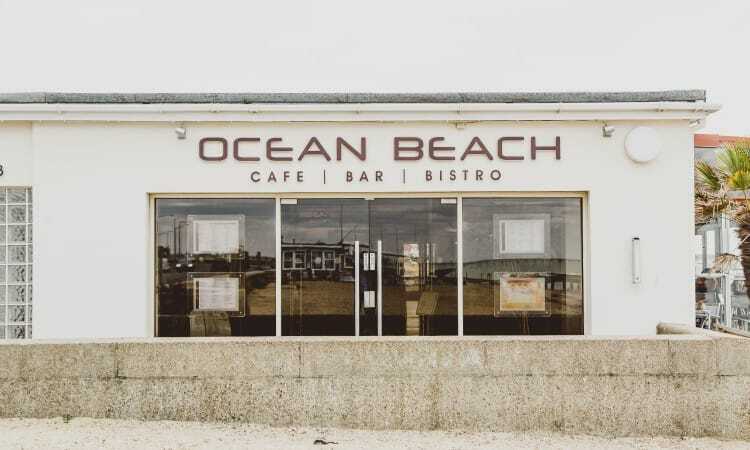 The success of the Ocean Beach project lead the way to the construction of similar attractions in partnership with the local authority.